Each partner is assigned industries in accordance with his industry expertise and experience. 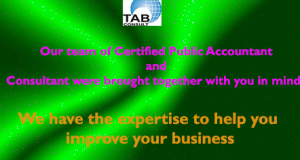 This allows us to provide coordinated, industry specific services to our clients. We provide our industry leaders in the table below.